Liston College supports Pasifika students, their families. 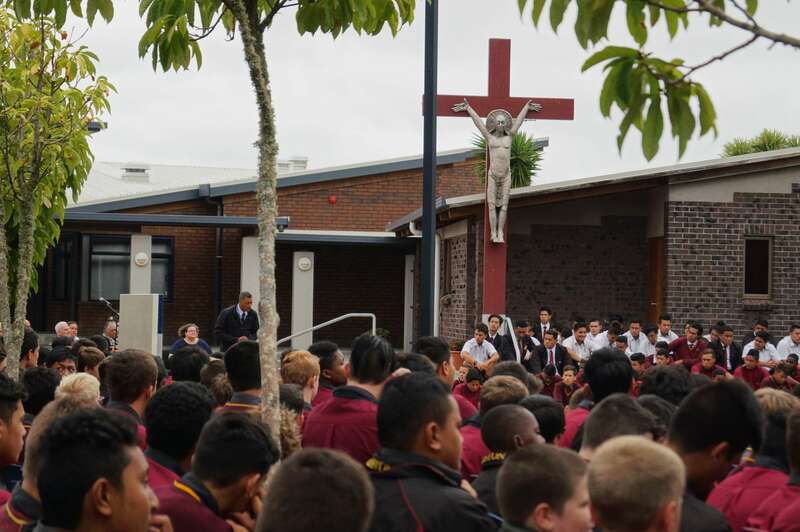 We aim to promote the ethos of the Liston Man, improve communication between the school and our Pasifika community and assist raising Pasifika Academic Achievement initiatives. Our primary focus is Academic Achievement and how to support students and families balance this with other commitments and responsibilities such as sports, religious celebrations, leadership, school events, family and cultural events. The biggest contribution that we Pasifika Parents can make is to simply get involved in our son’s education, let’s share our stories and knowledge and unique pacific cultures to navigate the academic pathways together.